You got the job – congratulations! Now you’re being sent 20 pages of Dutch legalese and you just want to know how much you’ll be paid and when you can go on holiday. The Belgian employment system can be pretty complicated, and there are considerable differences compared to other EU countries, let alone further afield. 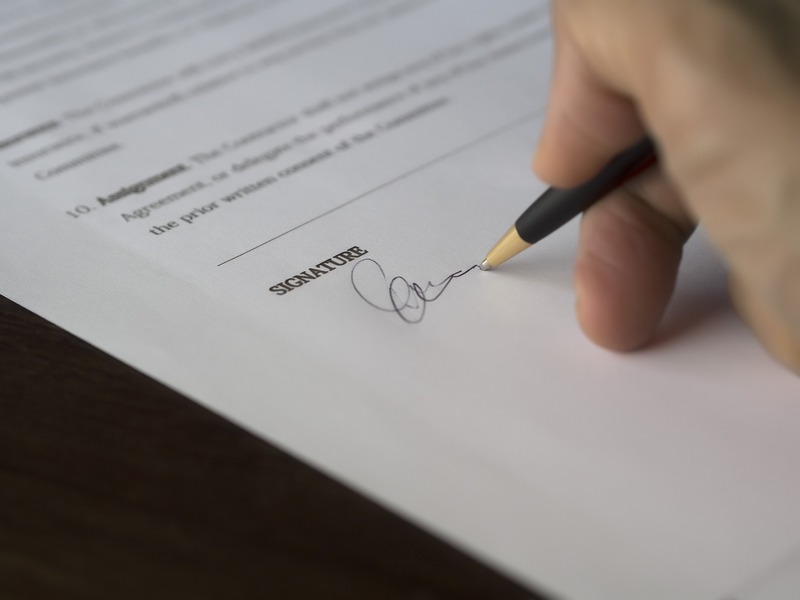 Here’s an overview of the most important things to know before you sign on the dotted line. 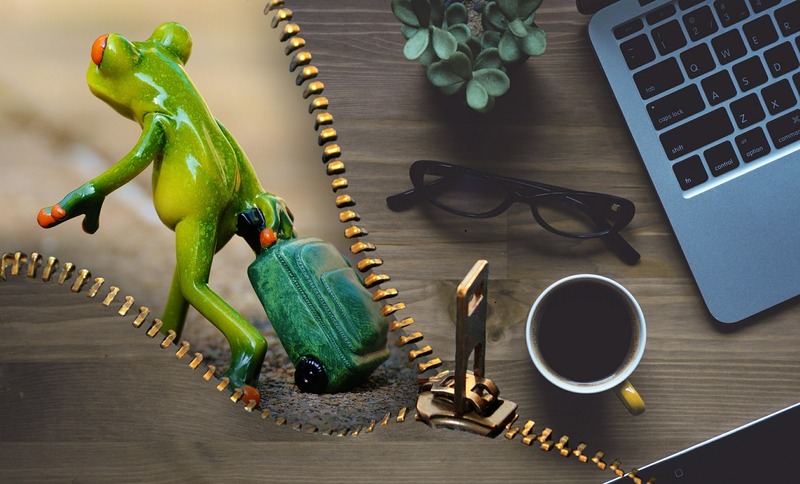 If you want to compare what you’ll be getting to what you had back home (where you may have used an annual figure) you’ll probably need to times the monthly amount by 13.92. This is because most companies pay a 13th month at the end of the year, and give you a summer bonus too (both heavily taxed). Note though that you might not get either until your second year at the company. Taxes are hefty in Belgium and everything’s taken out before you get your pay. All deductions are listed on your payslip (‘looncheque’). This tool gives you an idea of how much you’ll actually receive of your salary. What your salary will be depends on a lot of factors, like anywhere else in the world. This 2017 report (in English) gives a few tips on what you can expect in Belgium. Companies in Belgium do their very best to minimise the amount of tax they (and you) will have to pay. One – entirely legal – way to do that is to ‘pay’ employees via untaxed allowances. The most common of these are maaltijdcheques and/or eco-cheques. Maaltijdcheques (literally ‘meal vouchers’) are for food. Eco-cheques are for things that are environmentally friendly, like a bike or energy-saving lightbulbs. 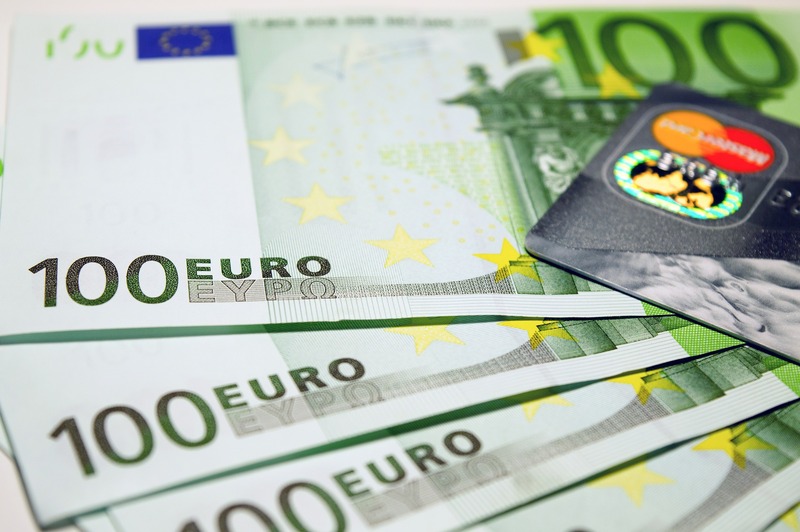 With maaltijdcheques, the company pays a proportion (up to 6.91 euros/working day). And so do you – at least 1.09 euros/working day from your salary. You’ll most likely receive an electronic card which is topped up each month based on how many days you worked the previous month. If you don’t use it up within the month, it rolls over to the next month, but you have a maximum of a year to spend it. Not all shops accept all types of maaltijdcheques, so always ask if it’s not clearly displayed. Some cards don’t require you to have a PIN, so try not to lose the card if that’s the case with yours! Eco-cheques are normally paid in a lump sum once a year, either via a physical gift voucher, or added to your maaltijdcheques card. Most companies also offer hospitalisation insurance as part of your package. If you don’t see this in your contract, ask about it because it can also be used to cover your family. Hospital services get expensive if you’re not covered. Another popular extra benefit is a company car. Or – if you don’t want one and/or don’t need it for your job – then either a public transport pass or bike allowance. Having a company car can have some pretty big financial advantages and disadvantages (paying for fuel and parking). So it’s important to be very clear about what you’ll have to pay for before you accept. There’s a big ‘but’. The annual leave you are entitled to depends on how many days you worked (in Belgium) the previous year. This is difficult for expats who may have worked 10 years in another country, but it’s their first job in Belgium. Fear not, the European Union is here with a law to trump the Belgian one. At the end of each 3 months worked you are entitled to 5 days paid annual leave. Read more (Dutch only) here. You’ll hear the phrase ‘ga je de brug maken?’ (are you going to make the bridge?) a lot, and you might wonder what these Belgians are talking about. If a public holiday falls on a Tuesday or a Thursday, most people take the Monday/Friday off. By doing so they are ‘making the bridge’. In special circumstances, you can also take additional, paid days off. These are known as ‘klein verlet’ days and cover things like weddings, funerals, jury service etc. If you get married, you’re entitled to 2 days off. If a close relative dies, you’re entitled to up to 3 days. The same rules apply for your partner’s close relatives. However you need to be married or officially living together (‘wettelijk samenwonend’) to be entitled to these. For a full list see here (Dutch only). You can also have days off for things like parental leave, leave to care for a sick relative or leave for palliative care. This type of time off is known as ‘thematisch verlof’ and isn’t paid in full – find out more (Dutch only) here. Some companies will grant you a day’s paid leave to move house. It’s not a legal requirement, but it’s worth asking for it if you need it. How much longer your company legally needs to pay you once you’ve resigned is based on how long you’ve worked there and your salary. Don’t expect it to be listed in your contract when you sign. Public holidays and annual leave that fall within your notice period don’t legally extend the notice period. Deciding on when your last day will be is a matter of picking a date that works for both parties. If you resign or are laid off, you are entitled to a certain amount of paid leave in your notice period. The time is to be spent looking for another job and is known as ‘sollicitatieverlof’. If you think you have been unfairly dismissed, you should contact a union (‘vakbond’). You might already be a member of one, or your company might be. If not, you can just make an appointment at one. The 3 main ones are ABVV, ACV and ACLVB. Note: the information on this page is based on the information found on official government and local websites, and on the experience of the authors. While we have done our best to make sure it is accurate, rules and regulations change and each individual situation might be different, so it is always a good idea to check with appropriate authorities for the latest information. Consequently, the authors do not assume any responsibility or liability for any issues or damages stemming from the use of the information found on this website.